On 25 June 2015 has been presented in Macerata, Italy the 2015 Report “Io sono cultura – l’Italia della qualità e della bellezza sfida la crisi” [I am culture – Italy of quality and beuty defies the economic crisis] drafted by the Fondazione Symbola. According to the Report the creative and cultural industries (CCI) in Italy in 2014 produced 78,6 billion euros and they have a multiplier effect in other economic sectors, such as tourism, of 1,7. This means that every euro spent in culture produce 1,7 euros in the market. This implies that the CCI contribute to the 15.6% of Italian GDP corresponding to 227 billion euros. Performing art and visual art: artistic performances, theater, entertainment, faire, conferences. 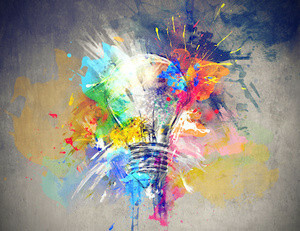 Creativity seems to be the key of success. The presence in the Italian territory of an emerging creative class represents a strong element related to economic growth, as affirmed also by Richard Florida in its book “The Rise of the Creative Class”. Indeed, in the period 2012-2014, on the one hand businesses that invested in creativity had an increase of 3.2% in productivity, on the other hand those that did not invest had a decrease of 0.9%. Moreover, businesses that invested in creativity improved their share of export of 4.3% compared to 0.6% for those that did not invested. CCI impact also on employment with 1,4 million people involved, representing 5.9% of the employed people in Italy. Taking into consideration also the public sector and the non profit organizations, the share arrives to 6.3% of total employment in Italy. For 2015 it will be recruited more than 23.000 people, 7% more than 2014. The sector requires high professional skills and young and talented people. For this reason it is important that the Universities take into consideration this increase in demand of specific competences and skills that have to be developed during the academic years. Another opportunity for the development of these new competences could be the Youth Guarantees and the initiatives for the empowerment of the NEETS. 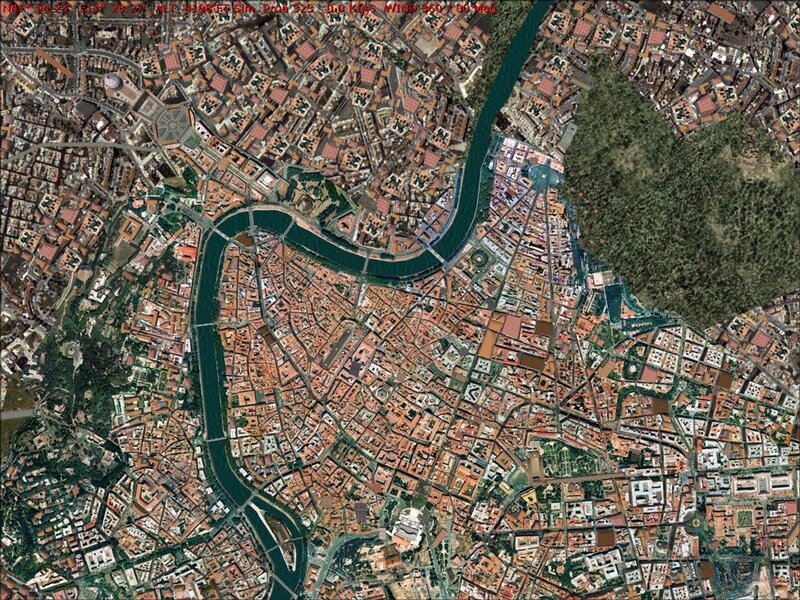 LabGov itself contributed to the development of a creative class that can improve the management of the cultural commons in Italy, as the experiments of collaborative placemaking of ReiventAda and collaborative cultural regeneration of ReiventAda+ in Rome demonstrate. Even more, the project developed in Mantova in 2014, started with the Call for solutions “Culture as a Commons“, conducted to the realization of CO-Mantova and its Collaborative governance pact for the commons. From a geographical point of view, the CCI are located mainly in the Center and North of Italy, with Arezzo (Tuscany) in leading position. In the South the share of CCI is only the 4%, with some improvements for the Basilicata Region, also due to the forthcoming European Capital in Matera in 2019. Even if, interesting cultural phenomena are emerging mixing the traditional CCI with social innovation aspects and regeneration of urban spaces, the have been defined as “Sud Innovation” by Agostino Riitano and Stefano Consiglio. 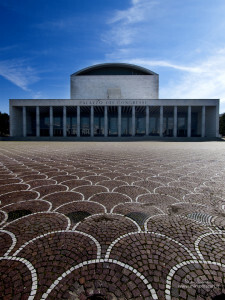 Some examples are the Farm Cultural Park in Sicily or the Catacombs of San Gennaro in Naples. On June 21st and 22nd 2015 the City of Battipaglia in collaboration with Alvisi-Kirimoto and LUISS LabGov – LABoratory for the GOVernance of commons organize the first global collaboration day to create an “organized legality” coalition against the organized crime. 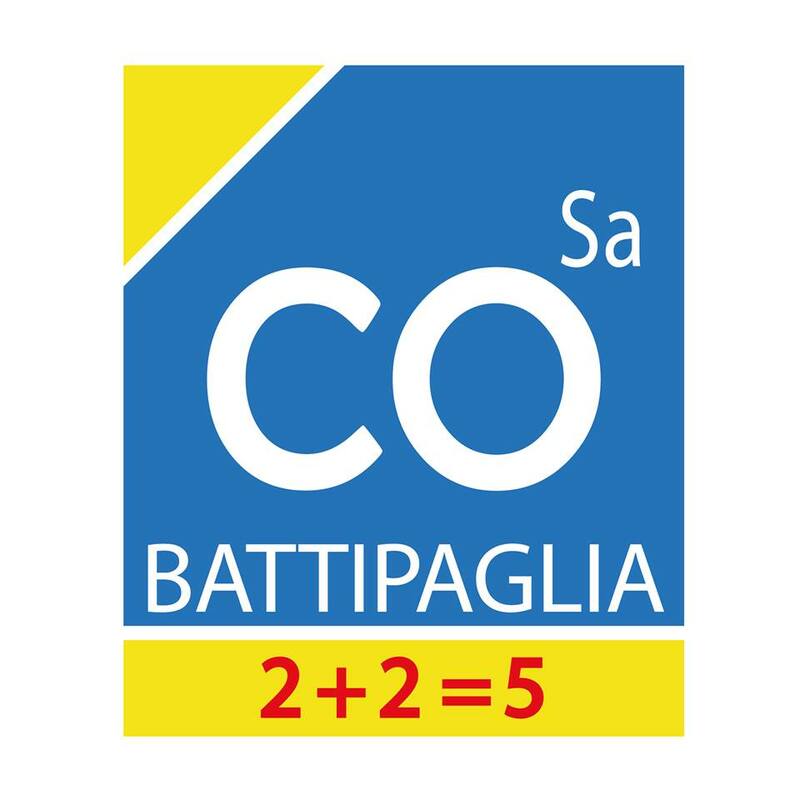 The event, called “Battipaglia Collabora” (“Battipaglia commons”), put together citizens and virtuous economic and social groups, for the collective and collaborative regeneration of a city whose City council was dismissed two years ago under allegations of mafia infiltrations. The event is one leg of the co-design/co-planning Laboratory, open and collaborative, called Organized legality. A camp of civic energy to cultivate the future of the territory. The Vice-Prefect, Gerlando Iorio, appointed in Battipaglia in 2014, after the dismissal of the Municipal Council due to mafia infiltrations, awarded to both ALVISI-KIRIMOTO and LUISS LabGov – LABoratory for the GOVernance of commons, the task develop the strategic guidelines for the City Master Plan (CMP). The team has the objective to produce the guidelines for the realization of a collaborative territorial/local pact for the care and regeneration of the local commons through the urban master plan. The Pact will create a stable public, private, community partnership, that will be technically validated and shared between citizens, the community and local institutions. The Pact will be the basis for the establishment of a collaborative implementation methodology of the future CMP that will regulate land use and real estate development. Moreover, the Pact will be the first step of a new paradigm of local development for the care and regeneration of Battipaglia commons. PUBLIC BATTIPAGLIA: Battipaglia lacks public spaces (green areas, meeting places, ect.). It is important to recover and regenerate the public spaces all around the city. Indeed, to transform abandoned spaces in public spaces could be a possibility. It should be used a collaborative method through public, private, civic, community partnerships. REGENERATED BATTIPAGLIA: The landscape of Battipaglia is marked by abandoned spaces: industrial areas, masserie and cascine (typical farmhouses), real estate seized to the Mafia, unlawful houses and buildings. These are potential sources of economic development. For this reasons it is important to re-activate these places for the urban renaissance. ECOLOGICAL BATTIPAGLIA: To invest on the collaborative care of the “wealth of the territory” should become a priority. It is important to solve both infrastructural and behavioral problems, that impact on the geological risk and provoke groundwater pollution. Regulations is needed for the use of the land, both in case of quarries and greenhouses. The costline should be protected for the high ecological value (pinet forest, dunes, beaches). Moreover, the wealth of the territory pass through the redesign of the urban mobility. CREATIVE BATTIPAGLIA: The future of Battipaglia have to be based on education and knowledge. The schools and the cultural institutions have a key role. Sites such as the ex-Scuola De Amicis, the Castelluccio and the Tabacchificio should become the strategic nodes of the knowledge development of the city. Battipaglia will become a crossroad of culture, research and scientific experimentation. The activities that will take place during the two-day event BATTIPAGLIA COLLABORA will be a sample of the possible ways in which citizens can collaborate with public institutions for the future of the Battipaglia’s territory. On Monday June 15th the Consorzio Tiberina, an interdisciplinary, inter-settorial and interregional project devoted to historic, cultural and environmental aspect of the Tevere river basin, is going to host a conference on the development of a “River contract” for the Tevere River. The conference will be hosted by the École Française de Rome, in Piazza Navona, 62 from 9:30 am to 12:30 pm. The conference will have the main objective of discuss and open the process of participation for the realization of the “River contract” for the Tevere river. The draft master plan made by the Consorzio should be only the first step of a process that involve the community in a democratic, transparent and accountable way. 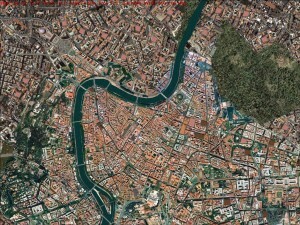 The initiatives of the Consorzio have geared attention of international media like France 3 on the Tevere river and its value as a commons of inestimable value. Caroline Varga of France 3 will be present in order to make a reportage for the television program “Des Racines & des Ailes”. The Lazio Regional Representative of the Youth Committee of the Unesco Italian Commission will be present among the hosts for presenting the recently launched a call for new mebers. For more information: BANDO 10 SOCI REGIONALI COMITATO GIOVANI DELLA COMMISSIONE NAZIONALE ITALIANA PER L’UNESCO. Ready for the Second Festival for the communities of change? The 13th and 14th of June, Bologna will be the stage for the second Festival for the communities of change, organized by RENA. The Festival will be a space open to innovation, contamination and networking of ideas and projects. After the successful experience of last year, this edition aims at exploring new visions for the future and creating alliances for improving the impact of the work conducted by the communities of change all over Italy and abroad. The two day conference will be animated by speechs, thematic panels, working sessions and laboratories. The LabGov’s group will be present also this year. In particular Prof. Christian Iaione, LabGov’s Coordinator, will participate to a Panel on Saturday 13th from 3 p.m to 4 p.m entitle “The design for citizens and institutions: from bottom-up collaborative design practices to co-design of services and public policies”. The Panel will be coordinated by Daniela Selloni of Politecnico di Milano. Other panelists will be Beatrice Villari (Politecnico di Milano), Marta Corubolo(Housing Lab), Davide Fassi (Politecnico di Milano), Stefano Maffei (Politecnico di Milano). Through this link is possible to buy the ticket! LabGov will be present to the 26th edition of Forum PA the annual faire of the innovation in the administration and in the territorial systems. 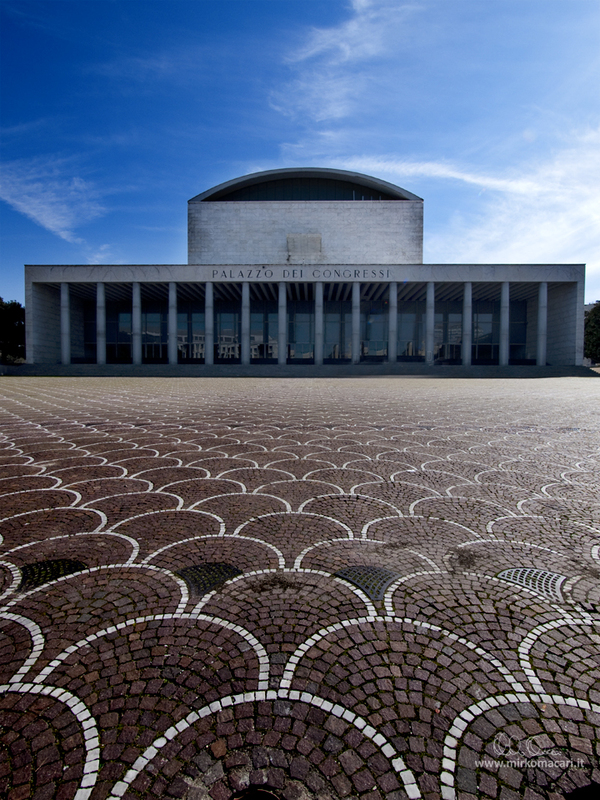 Three days of conferences, meeting and laboratories will be organized in the Palazzo dei Congressi of Rome. LabGov will be present all three days for bringing the experiences of collaborative governance of the commons acquired with projects thoughout Itally such as in Mantova, Palermo, Battipaglia and Bologna. The first meeting “Verso una carta della cittadinanza digitale” will be on Tuesday 26th May at 11:30 is organized in collaboration with Stati Generali dell’Innovazione and it aims at analyzing how the use of innovative technologies impacts on citizens’ rights. On Wednesday 27th May at 09:30 the Future of Government Group organizes the Fare la #RivoluzionePA con la partecipazione: come e perché, a meeting devoted to peer to peer learning on new tools and methodologies for improving citizens engagement, participation and collaboration. Prof. Christian Iaione, LabGov’s Coordinator will make a keynote speech on the Collaboraive governance as a paradigm for overcoming the traditional dicotomy between public, private and commons approaches. Finally, on Thursday 28th MappiNa, a strart up dealing with the collaborative mapping of the cites, organizes Collaborative mapping e politiche attive per beni comuni a meeting devoted to the new phenomenon of collaborative mapping as bottom-up instrument for interpreting and living the city.